Choose Insert -> Textbox. Type and format the letter the way you like it. Do this three times. Now click on all textboxes and choose Format->Textbox. Choose Color: No Fill (so you can overlap letters) and Line: No Line. Select all letters, right click, and choose Group to lock in the arrangement. You can now copy your image into Microsoft Paint and save in several formats, such as JPEG. DIY Monogram Aisle Runner – I have never done it myself, so I can only direct you to sites that have posted instructions. Tips they have suggested: put wax paper on the table so that when the paint bleeds threw the runner it does not dry to your table. So trace the monogram lightly right on to the runner then place wax paper under it – or – trace the monogram onto wax paper while over the monogram paper print out . If you trace onto the wax paper you will want to be sure it is dark enough to see through the runner. This site gives instructions on how to create the actual runner from a tube and fabric. 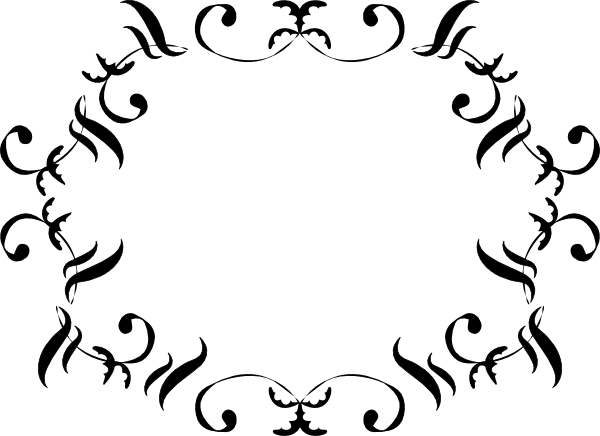 Some Free Clip art you might want to download to go with your monograms. Some Free Fonts that you might want to download. And a link to the “rules” of Monograms. The Woman’s name is on the left, the Man’s name is on the right, then the couple’s surname is represented by a larger letter in the middle. 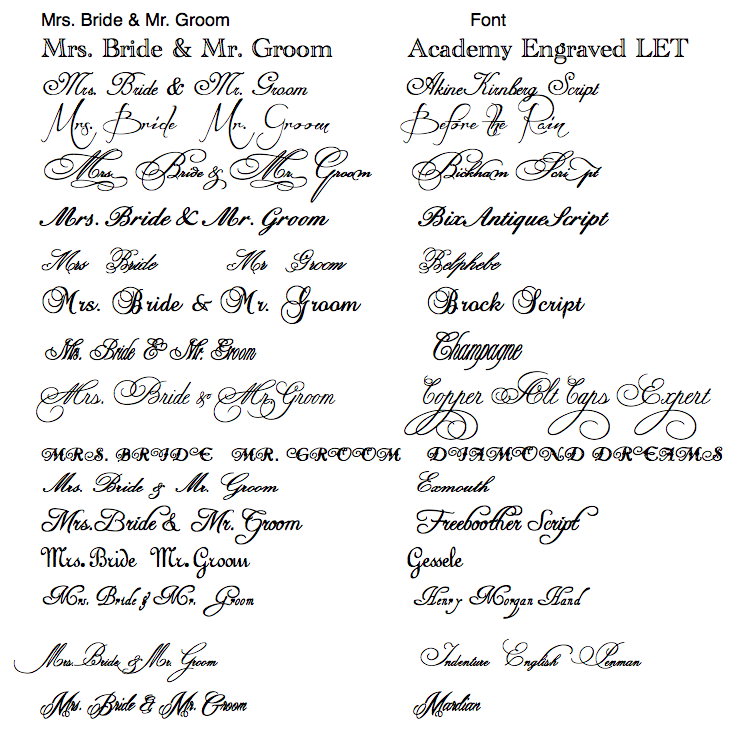 Traditional etiquette on Monograms states that you should not use your married monogram until after you are married. 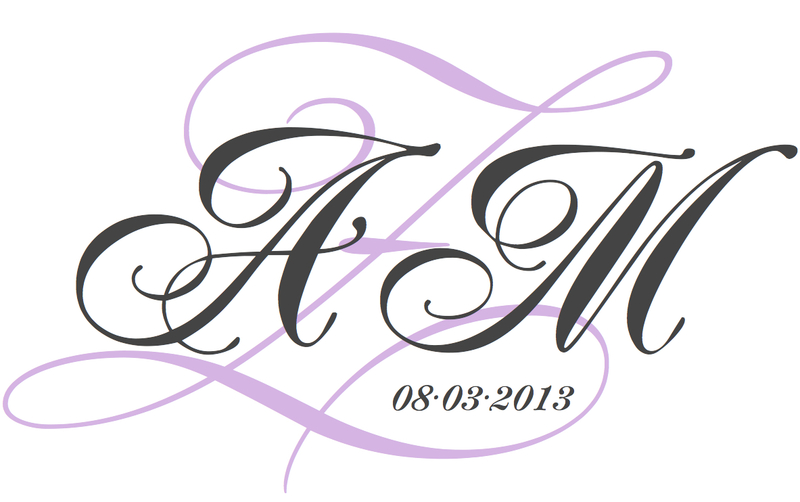 Initial monograms are not “supposed” to be used on Save the Date, Invites, Programs, or Runners. Once you are married, you can use your monogram at the reception: menu’s favors, cups, napkins, linens, cake, and/or dance floor. * A modern alternative is to use a combination of the Bride and Groom’s first names/initials separated by a small decorative motif for invites and things at the ceremony. Posted on July 14, 2013, in DIY Projects, DIY Projects - links and ideas and tagged Fonts, free clip art, free fonts, how to, monogram, monogram aisle runner, monograms, order of names on monogram, personalized, runner, wedding, woman first. Bookmark the permalink. 3 Comments. This was great information. Thanks so much for sharing! This blog has a lot of useful information on making your own personal monogram right in Microsoft Word. What a great idea and so easy. Will definitely share this.